As western suburbs of Toronto, Oakville and Mississauga have similar car insurance rates. Every postal region in Canada has a risk factor that applies to drivers living within. In Ontario’s competitive and private car insurance system, every company uses this information in its own calculations of insurance premiums. While accurately pinpointing precise costs is impossible due to personal driving factors, general estimates can be made. Both Oakville and Mississauga fall under Ontario provincial auto insurance regulations, administered by the Financial Services Commission of Ontario. 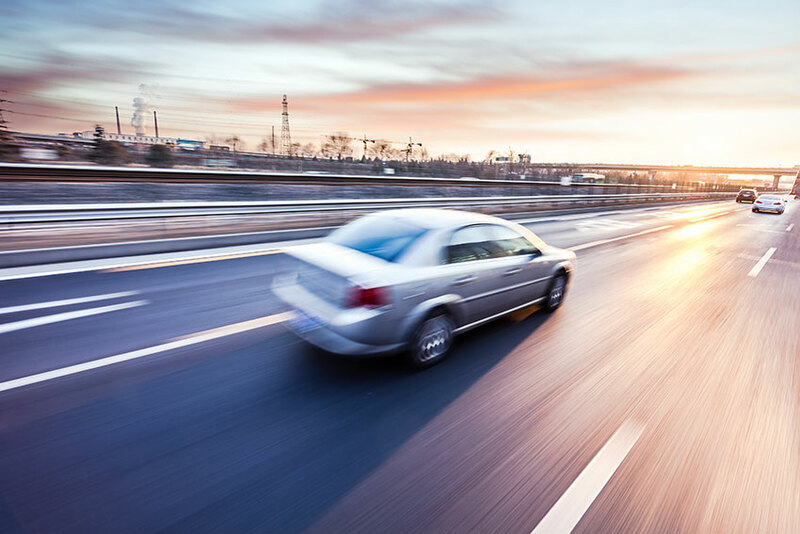 While Ontario’s car insurance industry is tightly regulated, mandatory car insurance in the province is on par with most other provinces for coverage. In terms of cost, however, the car insurance consumer in Ontario carries the highest burden in Canada. Average rates for 2015 topped $1,500 annually, while in neighbouring Quebec, coverage was about half that amount. Some suburbs of Toronto possess the highest average car insurance rates in the country, but fortunately, both Oakville and Mississauga escape this. Since neither community has room to expand, infrastructure spending focuses on maintenance and improvements instead of expansion and new development. This means roads in better shape and capable of handling most traffic demands. These better conditions reduce accident risk. In turn, this reduces car insurance cost. The crime rates for both cities are relatively low compared to similarly large metropolitan areas in Canada. Compared to the northwest GTA, car insurance fraud is less common. 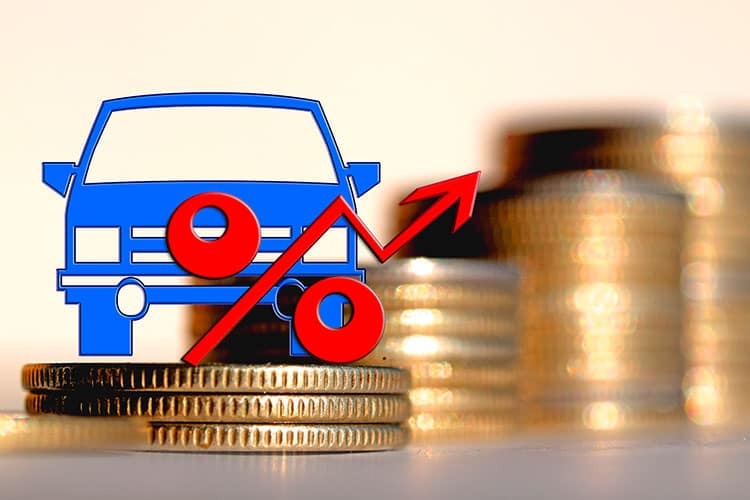 Fraud contributes significantly to auto insurance settlement costs and that raises insurance rates in the areas where the accidents originally take place. The frequency of car theft is another matter. In Canada, the most frequently stolen vehicles tend to be older, with poor theft control devices. The demographics of both Oakville and Mississauga include high-income earners more likely to drive late model, high-end vehicles. Theft prevention devices in these vehicles tend to be effective deterrents to thieves. Both Mississauga and Oakville have access to effective mass transit through the GO system. Workers commuting to downtown Toronto have alternatives to driving their own vehicles. As well as removing cars from the roads during periods of heavy traffic, drivers put fewer kilometres on their cars annually, further reducing auto insurance rates. Oakville has a larger population in older demographics. Mature and retired people with clean driving records pay lower rates. Not only is their good driving record recognized, in some cases it’s rewarded with discounts through insurance company programs and offers. Oakville will likely come out ahead as slightly cheaper than Mississauga for most car insurance consumers. Drivers in both cities can benefit from checking with Ratelab’s car insurance calculator when it’s time to renew. Entering personal auto insurance data into the calculator is like supercharged quote shopping. One search sorts through dozens of insurance providers to locate the most affordable and most appropriate car insurance coverage.